Perfume : delicate and characteristic. Taste : dry wine, pleasantly bitterish, with a lingering aftertaste. 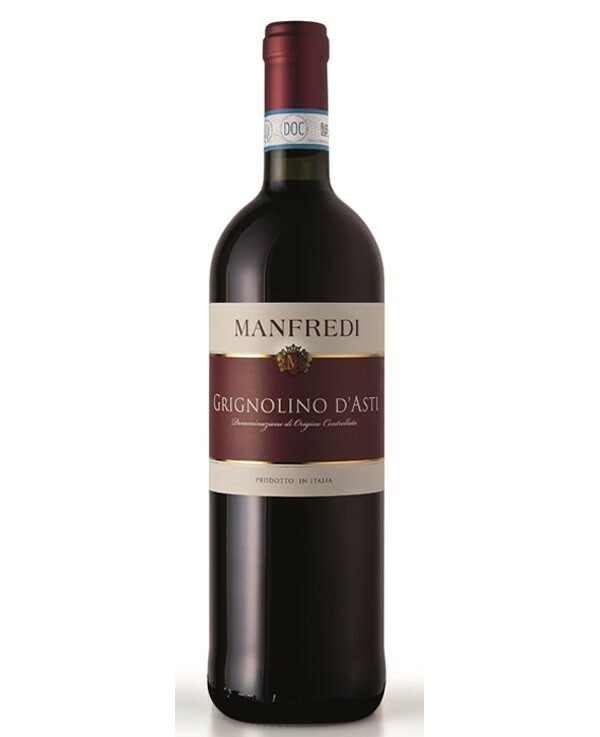 Pairing : It is a wine for all meals that best expresses its qualities with second courses and cheeses. Serving temperature : 16 ° C.